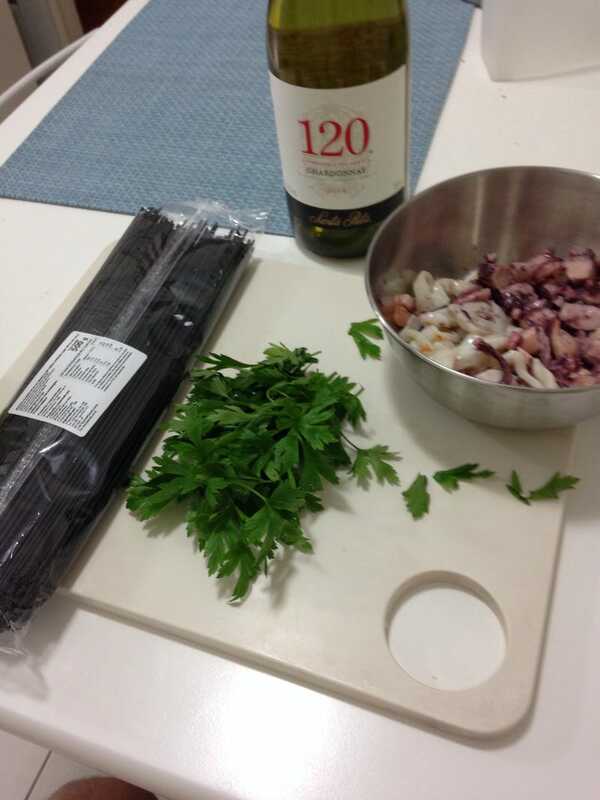 Cookinglopnik: I present you Spaghetti al Nero di Seppia. Everything went quite well, so have a classic italian car as well as the half-eaten finished product. What's for lunch Oppo?